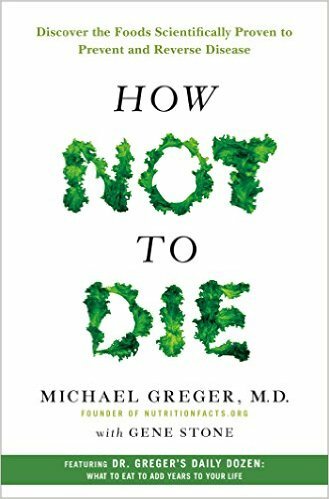 A growing body of scientific evidence indicates that a diet of whole, plant foods provide the optimal basis for human health, and that this diet can prevent and/or reverse many of the chronic diseases faced in the U.S., such as heart disease, cancer, Type 2 diabetes, and auto inflammatory illnesses. 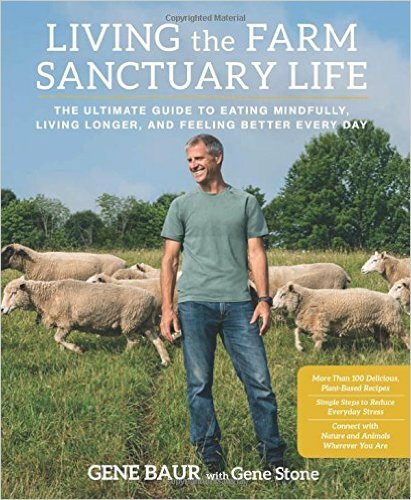 Dr. T. Colin Campbell’s book, The China Study, in 2006 focused on his multiple decades of research and a meta-analysis indicating that the adoption of a whole food, plant diet was shown to virtually eliminate breast, prostate, and colon cancers, heart disease, and Type 2 diabetes. 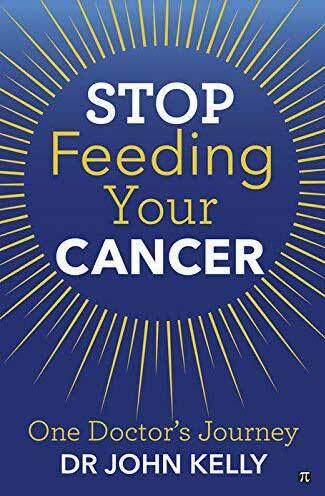 Dr. John Kelly’s successive book, Stop Feeding Your Cancer, in 2014 leveraged The China Study’s premise of a whole plant diet in concert with traditional Western cancer protocols. 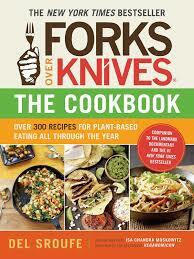 Dr. Caldwell Esselstyn, along with T. Colin Campbell in the documentary Forks Over Knives, describes how heart disease can be prevented and reversed with a whole plant diet. 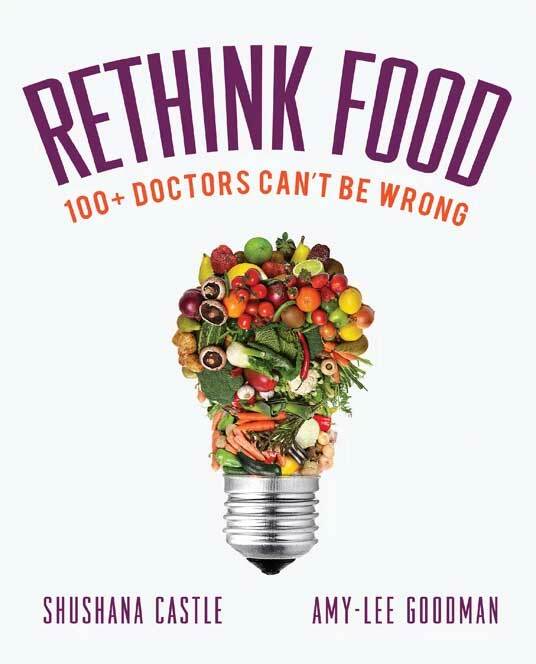 A new book, called Rethink Food, draws on over 100 medical doctors’ experiences with the healing power of nutrition from a whole food, plant diet. 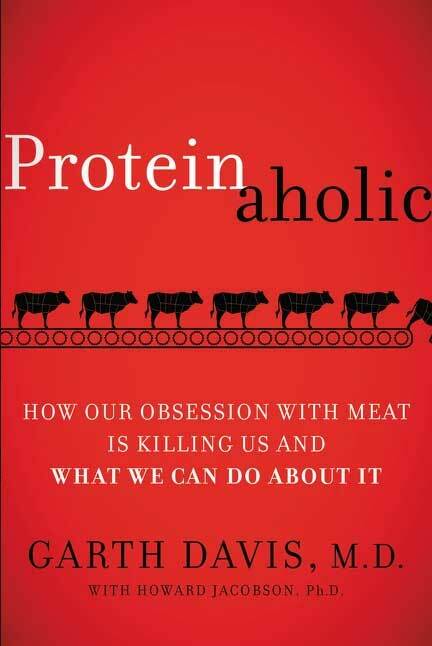 Proteinoholic describes how we have been misled about insufficient protein in our diets, when in actuality animal protein causes chronic illness. 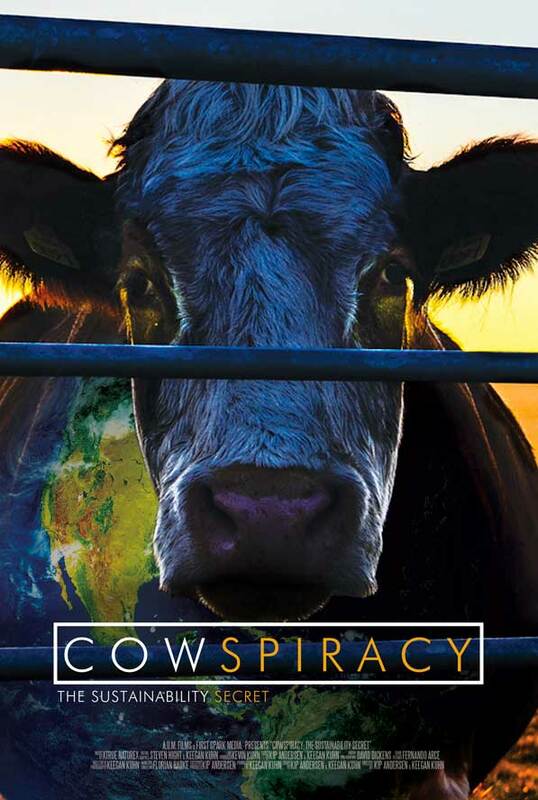 The documentary Cowspiracy exposes in great detail the impact of our food choices on the environment and concludes: “you can’t claim to be an environmentalist and eat animals.” As people become aware of the way animals are treated in food production, they decide to stop supporting these practices. 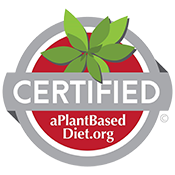 With this scientific research and growing awareness as a backdrop, GreenFare was launched to provide organic, whole plant food in concert with medical professionals, environmentalists, and animal welfare advocates who recognize that this optimal diet can transform our world. 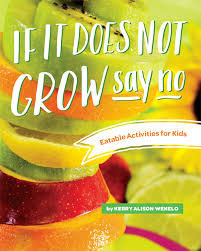 All titles are available for purchase at GreenFare.